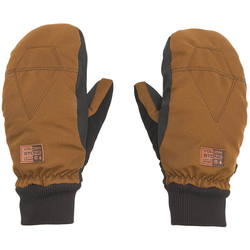 Mittens are the most comfortable type of hand protection available, and they also keep your digits toasty enough for comfort in the uttermost freezing conditions. 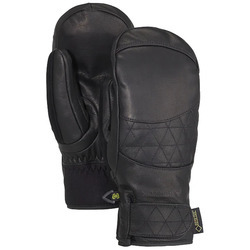 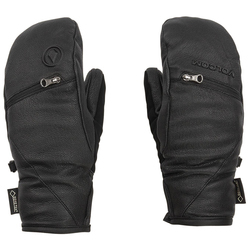 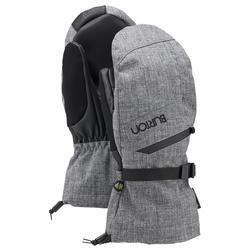 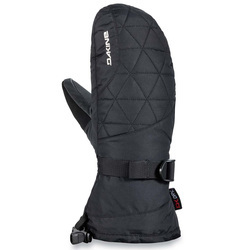 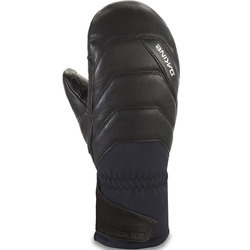 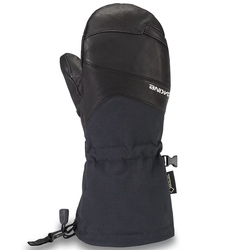 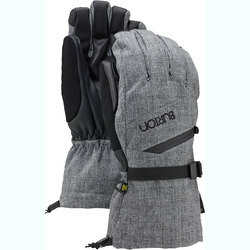 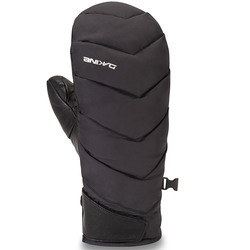 Snowboard mittens are highly waterproof to keep snow and water out in all types of weather. 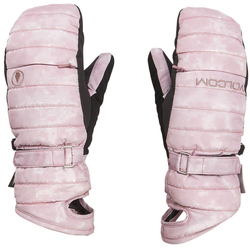 Outstanding insulation protects against frigid temperatures, and the materials are also breathable to prevent overheating and allow sweat to evaporate away from the skin. 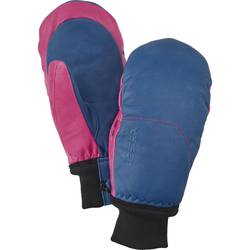 Some mittens are extra versatile with supplemental gloves that can be removed in warmer conditions. 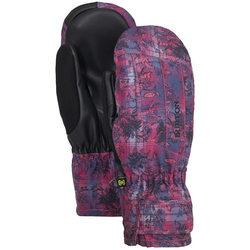 Female-specific designs are made for a perfect fit. 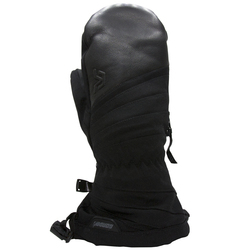 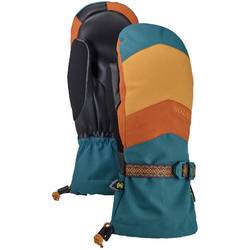 Exquisite brands include pow, Hestra, Marmot, CELTEK, Dakine and Burton Snowboards.